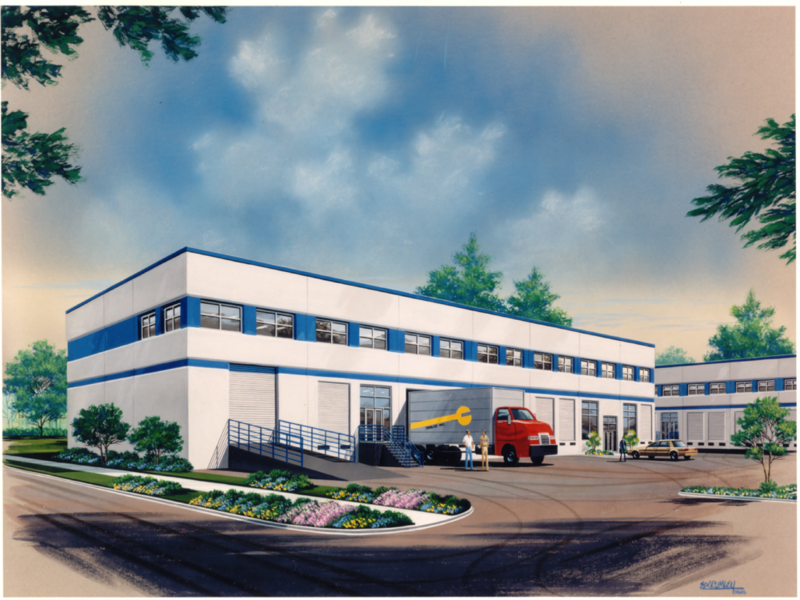 Past Industrial Projects — J.A. Green Development Corp.
Our broad range of experience provides two key benefits to every client relationship: we are adept at helping clients navigate the often delicate relationships with local governing authorities and our scope of experience enables us to bring best-of-class solutions to every project. As a fully-integrated, privately owned and family operated real estate development company, we have committed seven decades to creating a new standard in design, operating efficiency and customer service. 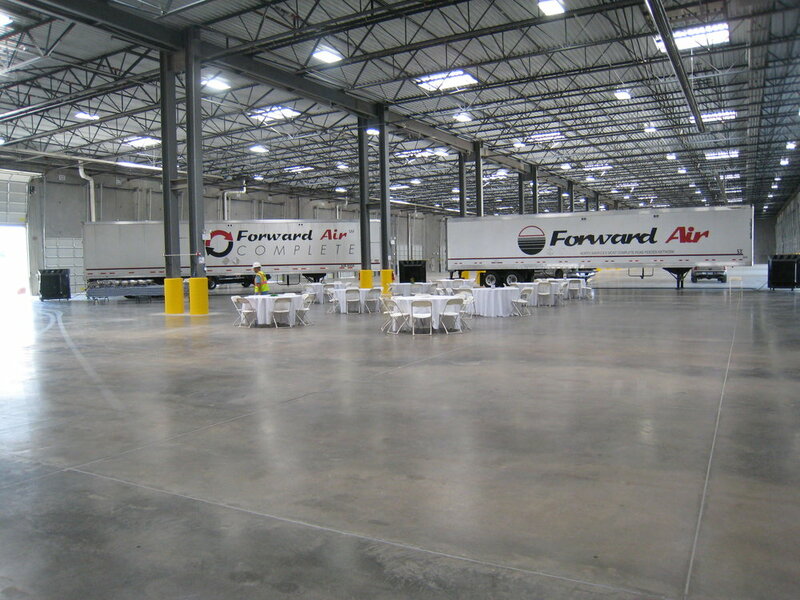 JAG was engaged by its long-time client, Forward Air, Inc. (FWRD), to develop a state of the art office/warehouse and data center adjacent to DFW airport in Irving, Texas. 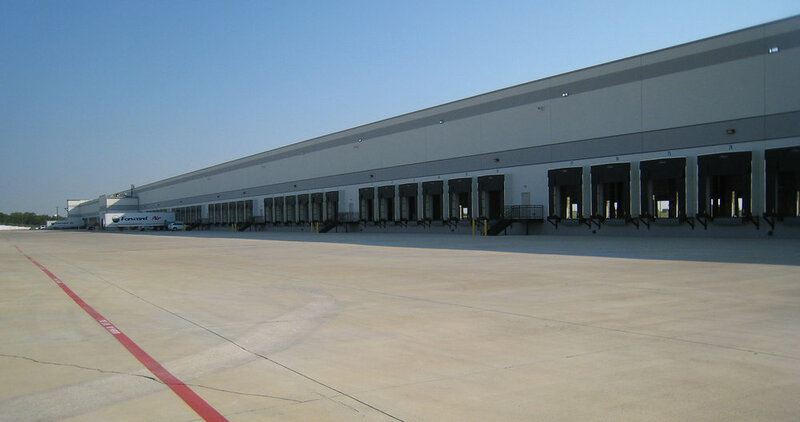 The build-to-suit cross dock building contained over 200,000 square feet of warehouse space and 30,000 square feet of office space including the primary data center for the entire company. The 30 acres property was located within the 100 year flood plain and was considered “unbuildable” by many. The $30+ million project was nominated by the Dallas Business Journal as one the most creative deals of the year due to the complexity of the development. View the coverage in Dallas Business Journal and DFW People articles. Developed on nearly eight acres on the south side of Seattle-Tacoma International Airport (Sea-Tac), J.A. 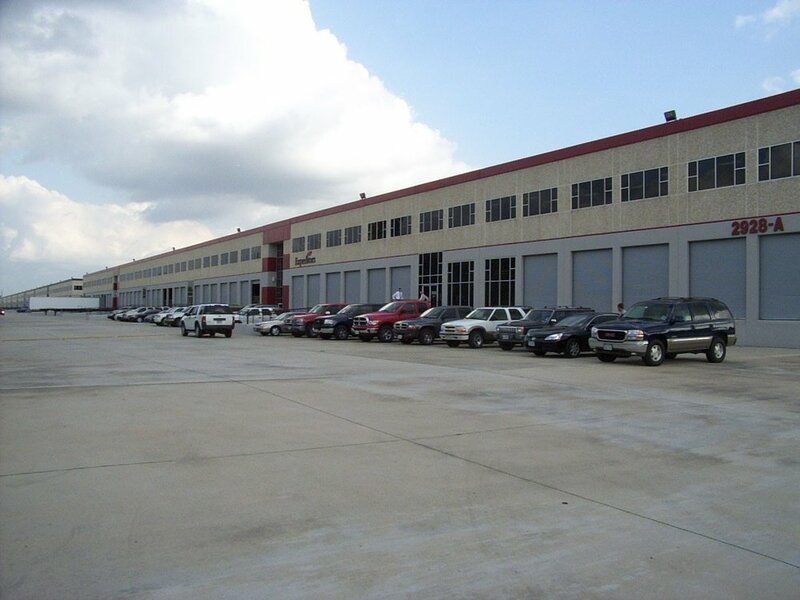 Green built four buildings containing 140,000 square feet of office and warehouse space. The project was fully leased before the construction was completed. As the nation’s 18th busiest airport, Sea-Tac is becoming increasingly vital to trade with international markets, specifically China, and opened its third runway in 2008.